It is said that tea can aid meditation and self-reflection and induce tranquillity, even perhaps inspiring imagination. There are countless qualities of tea and they are categorised not only according to the kind of leaves but also to the way they are processed. 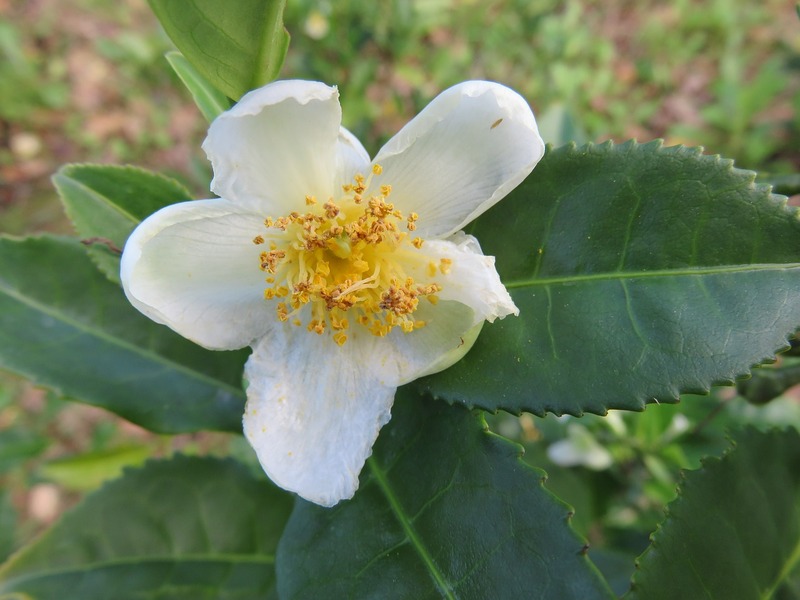 The major part of these different qualities actually comes from the same plant called Camellia sinensis. 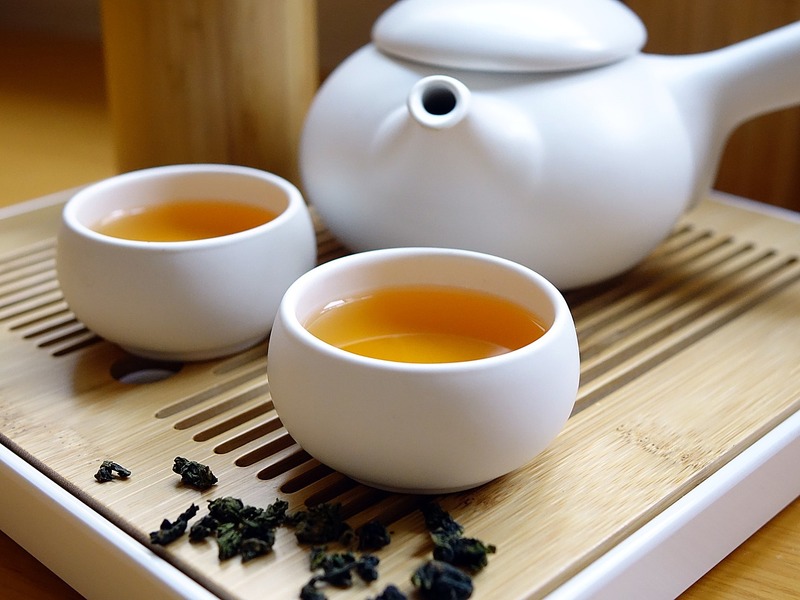 Now let's find out 8 interesting facts about Chinese tea culture. 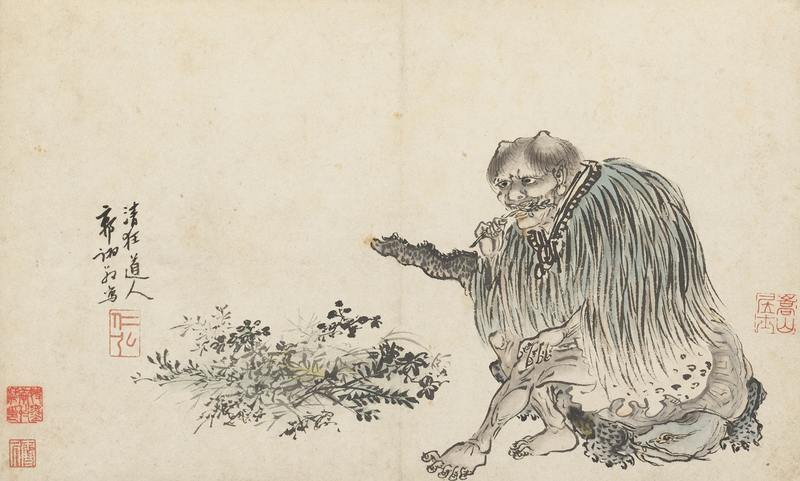 According to the legend, the ruler and herbalist Shennong (whose name literally means Divine Farmer) around 2700BC tried tea infusion for the first time when accidentally some leaves fell into the hot water and find it very delightful. 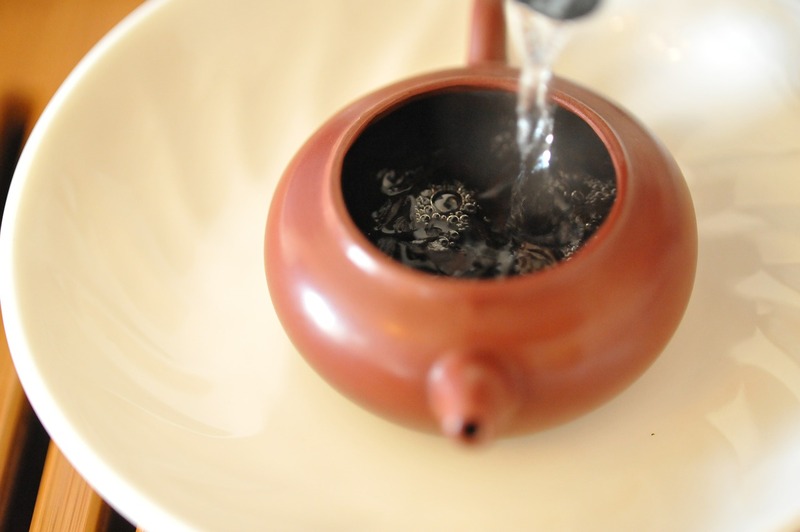 Historically, China has the earliest tea drinking records dating back to around 1000BC. In ancient times, during the Han dynasty and before the Qin Dynasty (221 BC-206 BC) tea was mostly used as a medicine rather than a beverage. It was believed to have many benefic properties and thus people used to boil its fresh leaves and drink the infusion or even eat leaves at times. Nowadays is still regarded as a healthy beverage that might help in different situations. The habit of drinking tea just as a beverage started during the Tang Dynasty (618-907 AD). The classic of Tea is the earliest book on the subject of tea knowledge. 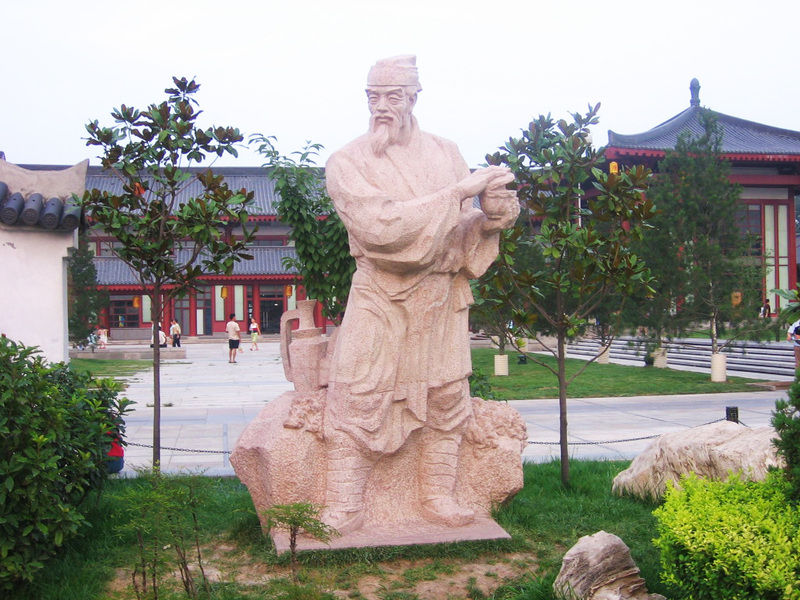 It was written by the writer Lu Yu (陆羽). This book includes all the knowledge on tea culture, harvesting, medical properties, processing, and beverage preparation. The book shows how tea drinking at that time was already common, it also evaluates different tea qualities and which were the best geographical regions to cultivate it. Initially called 'tu' was also called 'jia' and finally during the Han dynasty took also the denomination 'cha'. This word, later on, spread out in other regions, such as Russia and India (chai) and was adopted even by Portuguese who were the first to visit China's plantations and bring tea to Europe in late 1500. There was also the Xiamen dialect variant in Fujian province that from the original 'tu ' changed in 'te' and as it was also the first port from which the tea export started, the word was adopted also by British merchants becoming the modern 'tea'. 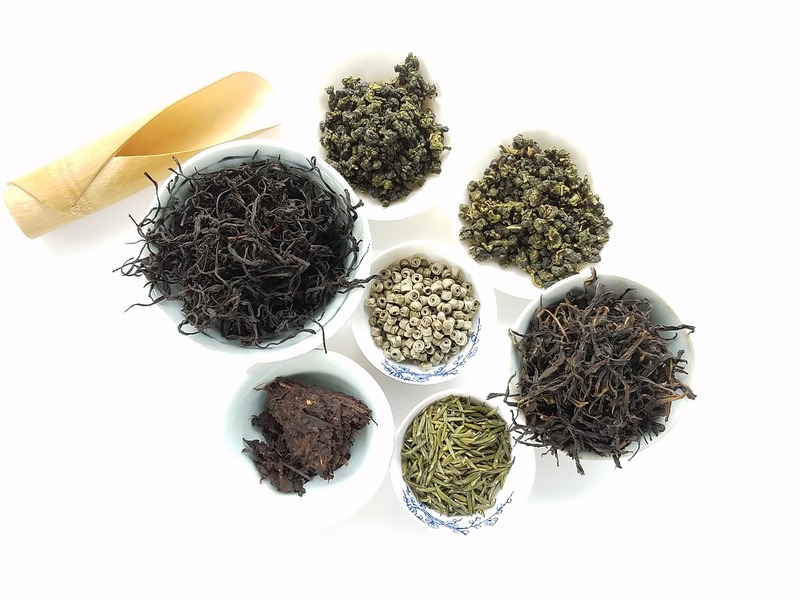 Generally, Chinese teas are classified into 5 major groups: white tea, green tea, Oolong tea, dark (or post-fermented) tea and black tea. They all differ, even within the same groups, in length of preservation and processing. In fact, a second distinction that can be done is among different kinds of fermentation, that range from the more fresh and non-fermented teas to semi-fermented up to post-fermented and smoked teas. As for the brewing techniques and pottery used, they may vary a lot depending on the quality of tea. 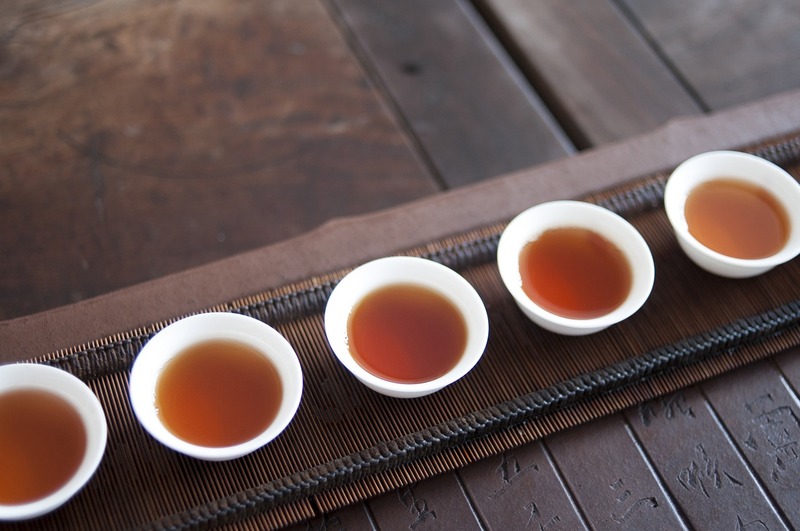 Usually, lighter and smoother teas like the white or green are brewed with cooler water, while the temperature has to be higher for oolong and black teas. Finally, some qualities such as Pu'er and Oolong tea also need to be rinsed. So after keeping them in water for a few seconds, the first infusion should not be drunk. Like it happens for other typical products, tea sometimes acquires value by aging. 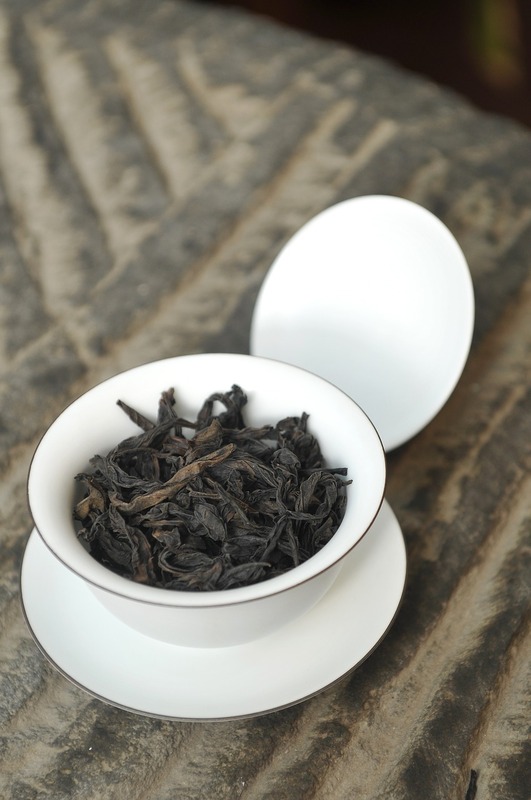 Examples are Pu'er and White teas that are usually stored for a long time, and the longer they are preserved the higher the price gets. Naturally, not all the qualities of tea are suitable for long-term storage. Expensive qualities can even be traded as investment commodities. The most expensive quality of tea is called Da Hong Pao (Big Red Robe), a dark oolong tea that grows in areas on Wuyi Mountain in Fujian Province and is preserved for a really long time. A single gram can be priced up to almost £1,000, over £6,000 for a pot and around £700,000 for a kilo. 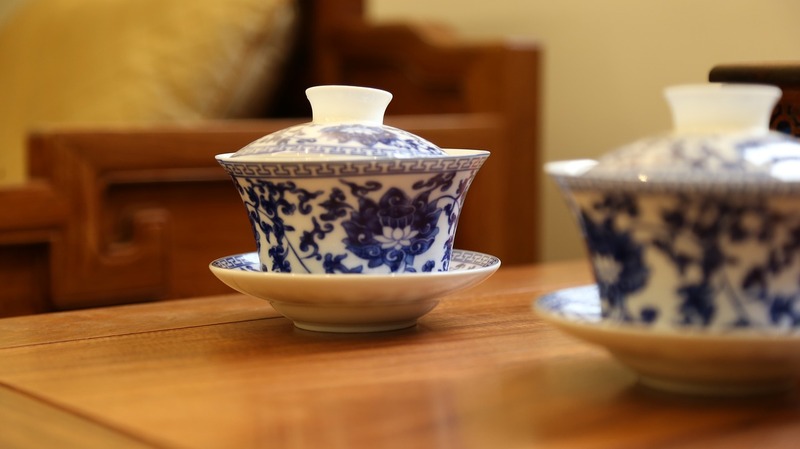 Teaware represents a crucial part of the traditional culture that surrounds Chinese tea and tea ceremonies. People are rightfully very picky about the ones used when brewing and drinking tea, especially the really good quality ones. Different types and sizes of pots and cups are used accordingly with the situation. Pots are heated differently, sometimes just pouring hot water on them depending on the tea that is being brewed. Arguably the most recognisable is called 'Gaiwan' which means literally 'covered bowl' and is indeed a small-sized bowl with a lid. It is usually made of glazed porcelain and a set includes also a tea saucer. Tea is said to bring many benefits to our health. Some qualities though, such as Pu'er tea are also commonly believed to help losing weight. Combining it with a healthy diet should help you speed up your digestion. Moreover, researchers have established that it can help significantly lowering triglyceride concentration in the blood. 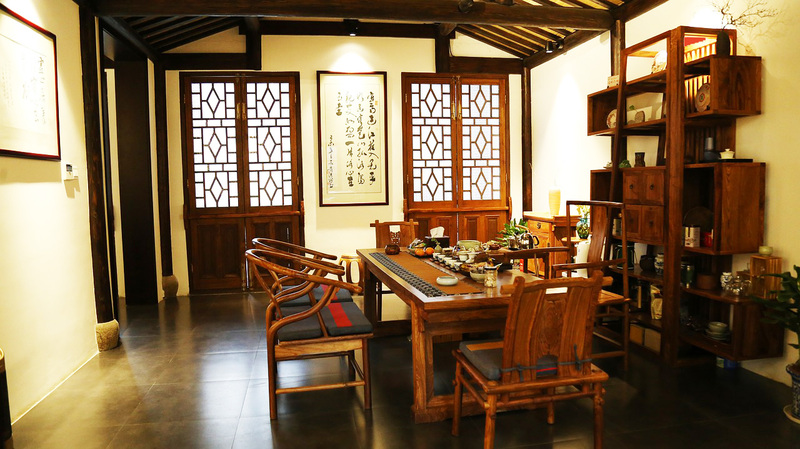 Chinese tea culture is a fascinating maze of traditions, ancient knowledge and interesting rules that everyone should get to know. Drinking Chinese tea every day is surely a healthy habit, but its study can also become a real hobby. Why not plan a visit to the birthplaces of this millenary culture? 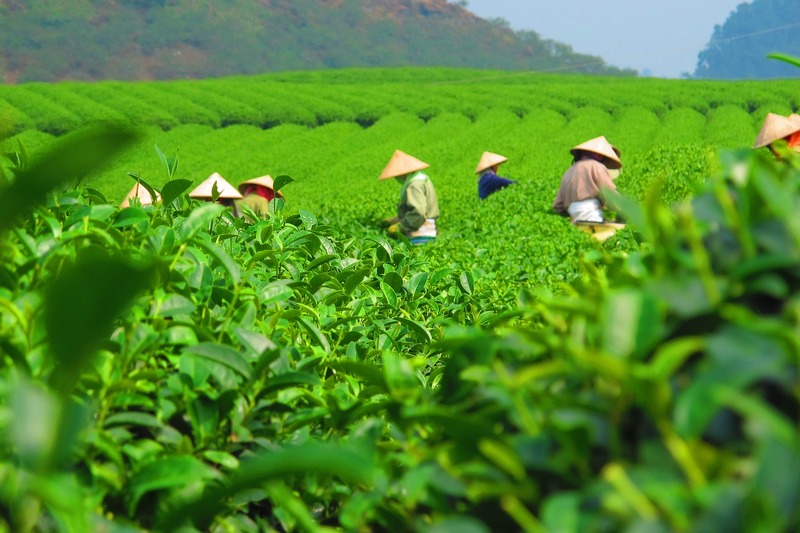 Add the Chinese Tea Culture tour to your next tour of China with our Pick & Mix or Contact us today for more insights on this new way to plan your holiday.